The Middelburg Canvas Waist Belt is a 38mm wide soft cotton canvas belt with leather tips. The contrast between the leather and sand colored canvas is striking and reminiscent of a bygone era. We only use solid cast brass buckles imported from small artisan foundries in the UK to ensure the best quality in casting and a product that will last a very long time. 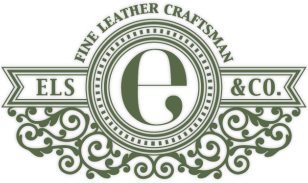 The leather tips of your belt are suede lined and hand stitched using thick wax coated cotton that gives an old school finish and the honest tactily of true craftmanship. And for a mere R100 we can customise your product by laser engraving your name or even your family crest onto the leather.